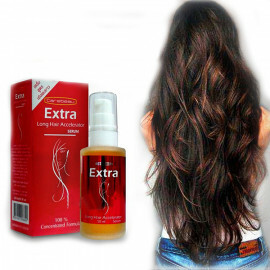 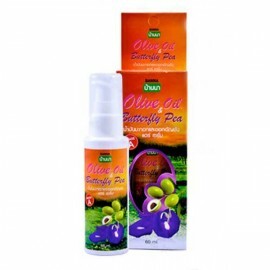 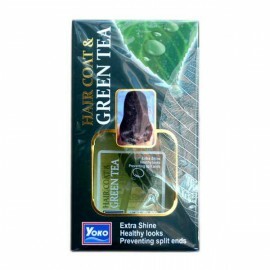 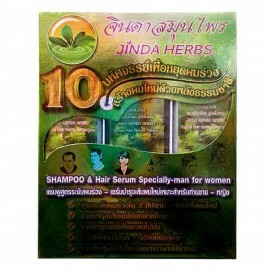 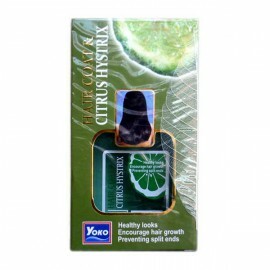 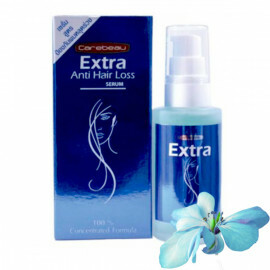 Moisturizing Hair Serum with green tea extract give the hair shine and freshness. 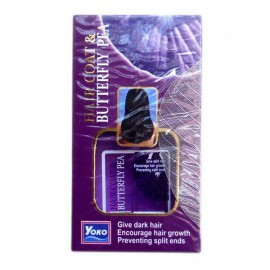 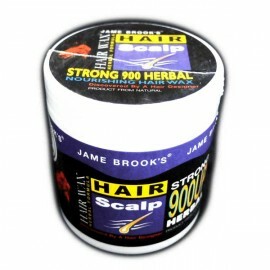 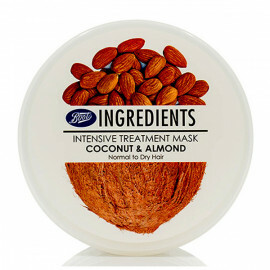 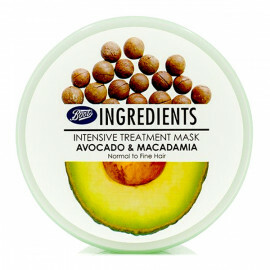 Make hair soft, smooth and manageable. 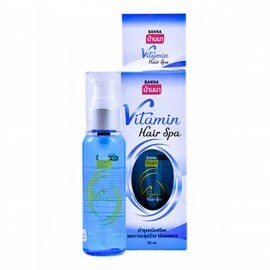 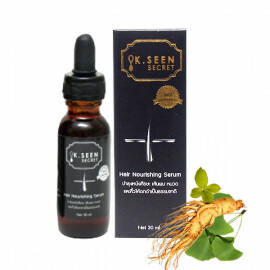 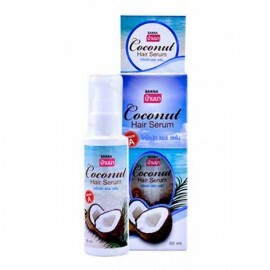 Serum instantly moisturize dry dull hair, give hair shine and silkiness. 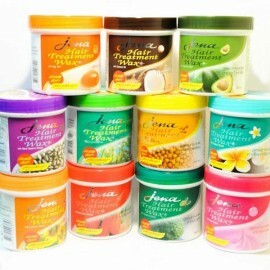 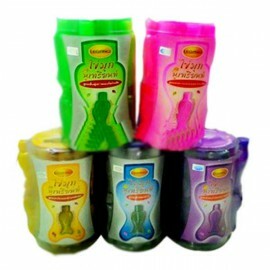 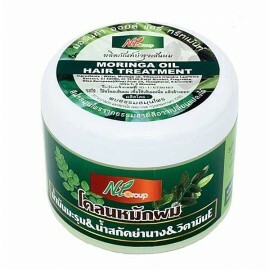 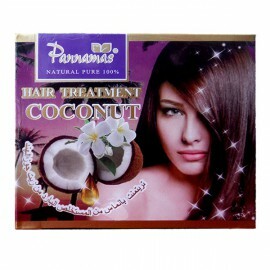 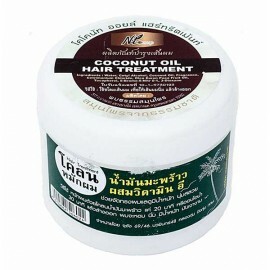 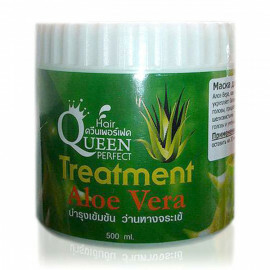 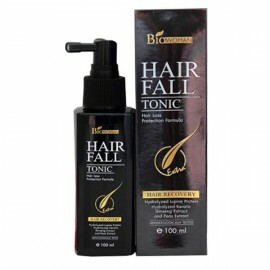 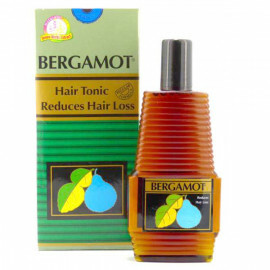 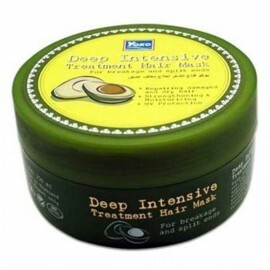 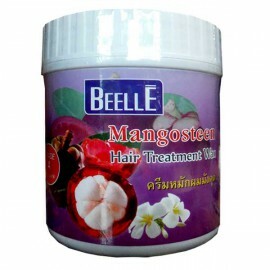 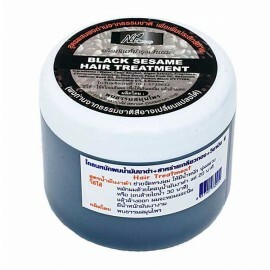 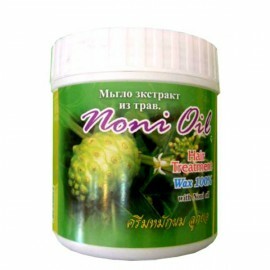 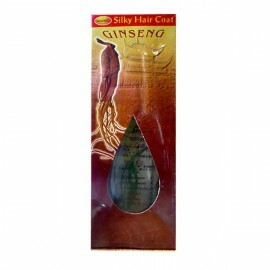 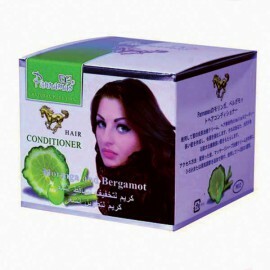 Application: to clean damp hair from root cause and the means to distribute to the tips. 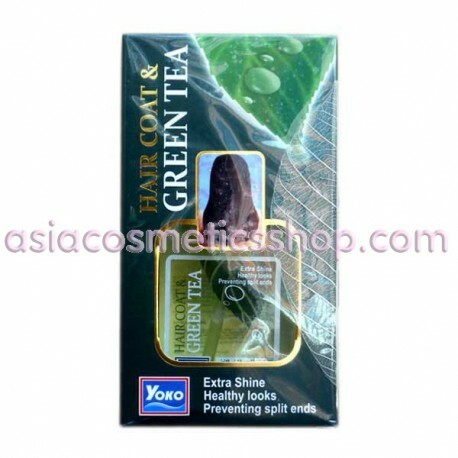 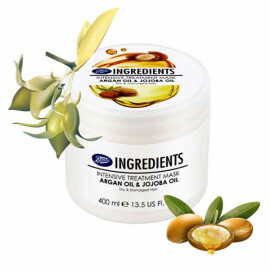 Ingredients: Green Tea Extract, Fragrance Cyclomenthicone & Dimenthicone, Tocopheryl acetate, Jojoba Oil, Fragrances, Vitamin E.